The sport of mixed martial arts (MMA) continues to evolve at a rapid pace, with its combatants become more well rounded, skilled, and dangerous with each passing day. 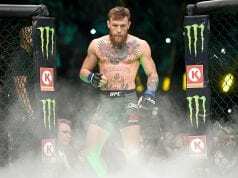 That’s resulted in a new era of frighteningly efficient knockout artists, men and women who can put even the most skilled opponents to sleep with power punches the likes of which represent the full adaptation of modern MMA. 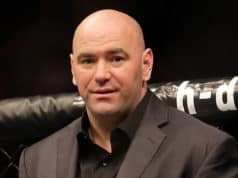 The UFC has always been about thunderous, entertaining knockouts, but it could and should be argued that the best knockout hitters of today can stop fights better than any previous iteration of the sport for obvious reasons. With that in mind, we took a look at the 12 hardest hitters in the UFC today. 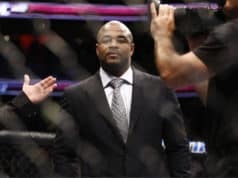 This top-ranked UFC middleweight has had ample opportunity to become a UFC champion, but lost twice to current middleweight titleholder Robert Whittaker and also missed weight prior to his brutal knockout of Luke Rockhold in what would have been an interim title bout at March’s UFC 221. Much more controversy has followed “The Solider of God” throughout his UFC tenure as well, but his jaw-dropping knockout ability simply can’t be denied. Romero has stopped seven of his nine UFC wins by some form of knockout, and they’re almost always brutal. 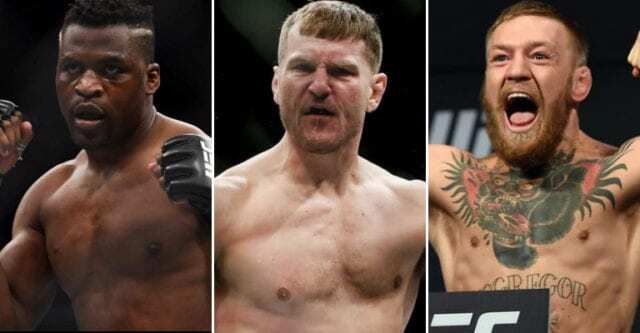 His devastating stoppages of Rockhold, Chris Weidman, and Lyoto Machida gives him a trio of KOs over former champions, and there’s a case to be made for him being the most frightening knockout artist in the UFC today. Waiting opponents out and finding an opportunity to land a perfect knee, punch, or elbow, Romero lulls his opponents to sleep while figuring out their tendencies before ending the fight in shocking fashion, and for that, he deserves to kick off this list.